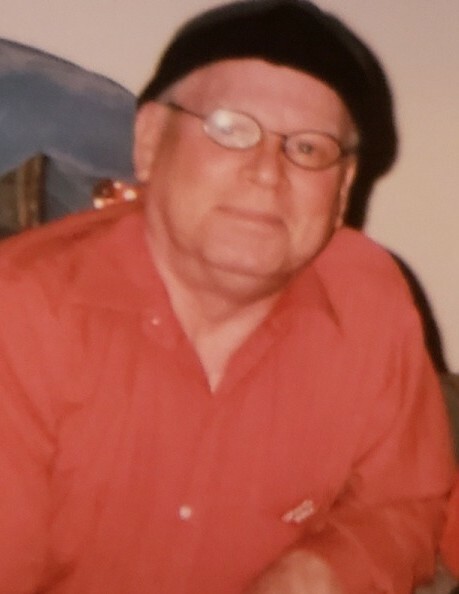 Larry E. Luthe, 73, of Rockford, passed away Monday, October 29, 2018. He was born on February 11, 1945 to Eugene and Genevieve (Anderson) Luthe. Larry was raised in Boys Town, Nebraska with his brother. Larry was a veteran of the United States Army. He had an amazing work ethic and worked as a machinist for the majority of his life. Larry was a kind non-judgmental person who committed his life to caring for his wife, Sharon, and appreciated the little things. Larry and Sharon lived in the same home and neighborhood for majority of their lives. He would welcome anyone into his home and was genuinely interested in conversing with anyone. Survivors include his wife, Sharon Luthe; children, Anthony Luthe and Renee (Michael Coleman) Luthe; grandchildren, Taylor Luthe, Anthony Adler, Emilio Falcon, Xavier Patterson, Ava Patterson, Athavion Coleman, Michael Coleman Jr.; sisters, Sandra Stinson and Andrea Magnuson. Predeceased by his parents; brothers, Joseph Luthe and Lee Luthe; sister, Linda (Luthe) Doddy. A memorial service will be held on Saturday, November 10, 2018 at 11:00 a.m. in Honquest Family Funeral Home with Crematory, Mulford Chapel, 4311 N. Mulford Road, Loves Park, with Pastor Anthony Maynard officiating. Visitation will be held from 10:00 a.m. until time of service.